So, you have damaged hair. Do not stress, we have all been there. And when I say we, yes I am including myself. The good news is that there is a way out! 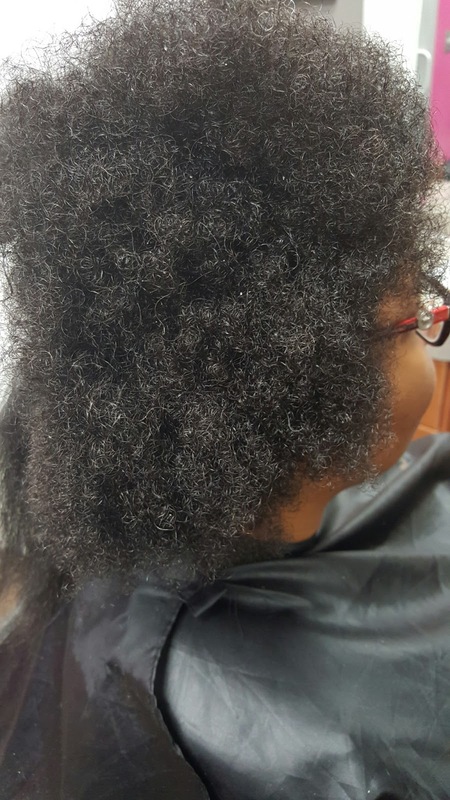 All hair can be good hair if it is taken care of properly. 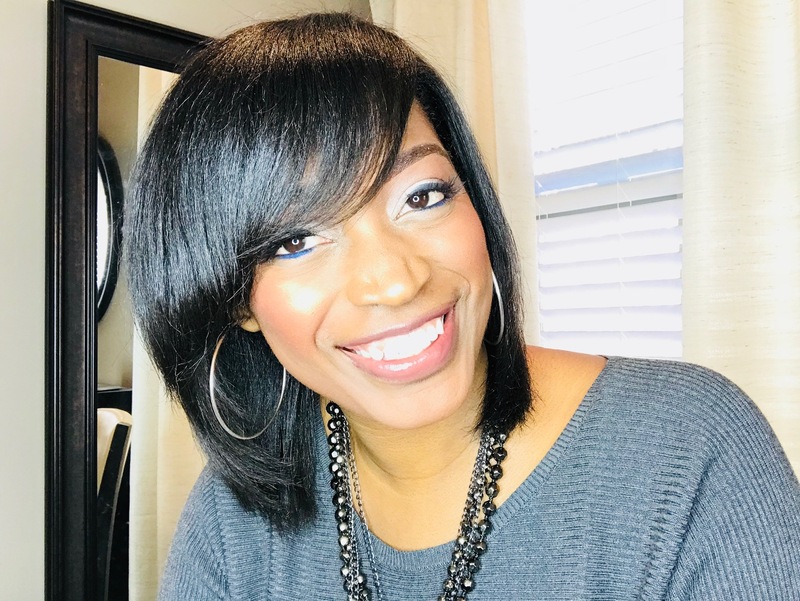 While many of us know the things to do to take care of our hair, some do not know what not to do to take better care of our hair. 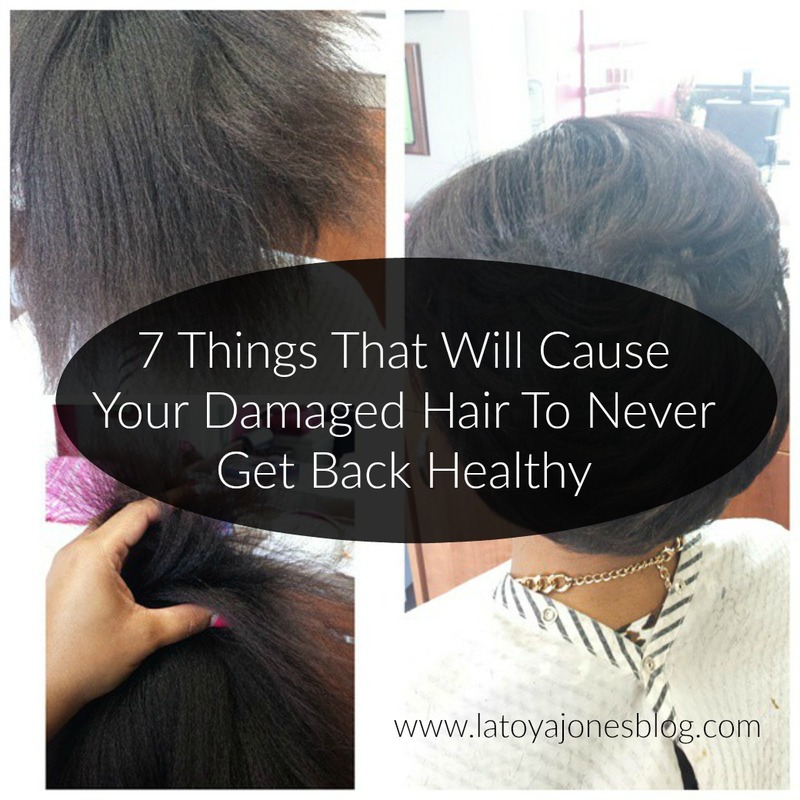 Today I am going to share with you some things that will cause your damaged hair to never get back healthy. 1. Get braids. Getting braids on your damaged hair is one thing that will cause your damaged hair to not get back healthy. Some women think that by getting braids they are helping their hair out because they are not doing anything to it but for many women it can actually make your hair worse. If your hair is already fragile and breaking easily, adding more tension with braids, especially individual braids like micros or box braids, can cause the hair to break even more. getting a sew-in on your damaged hair for the same reason as listed above with getting braids. Yes your hair is technically resting but you could be doing more harm than good. Get your hair back healthy first, then you can resume getting braids and sew-ins. 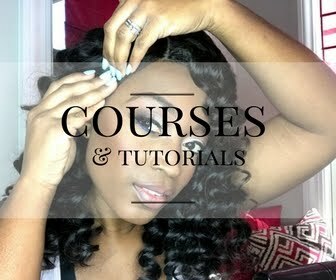 By doing it this way, you can actually use sew-ins and braids to grow your hair. 3. Avoid trims. This is an absolute no-no. Never avoid trims, especially when your hair is unhealthy. 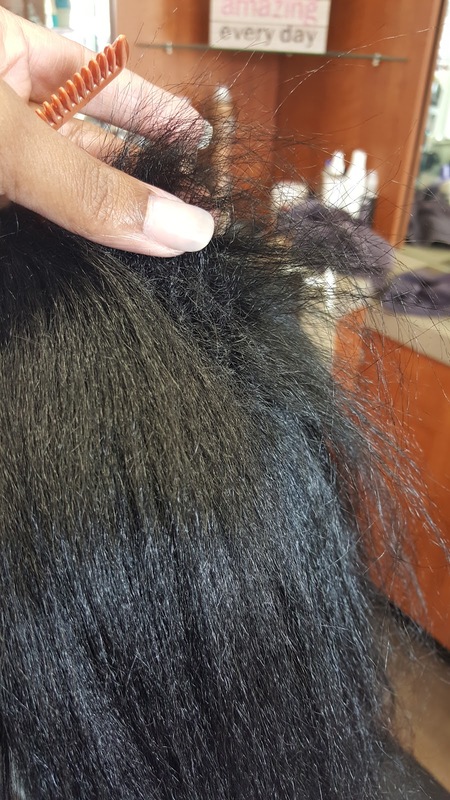 All this does is allow the split ends to continue to split up the hair shaft, resulting in you having to get even more hair cut down the line. Also untrimmed hair looks very frizzy, thin, and tends to break off more. Go ahead and let your well trusted professional hairstylist take care of this for you. 4. Get any chemical service. Relaxers and permanent color put stress on our hair in order to get our hair the way we want it. Healthy hair can handle this stress but damaged hair absolutely can not. It will only worsen the problem on damaged hair. Refrain from any chemicals until your hair is healthy enough to endure it. 5. 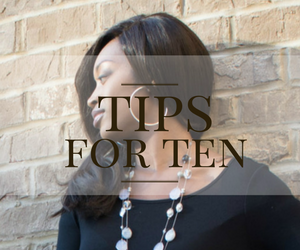 Sleep without wrapping your hair- I can not stress enough how important it is to wrap your hair (see how here) every night. If you can not wrap it, it still needs to be tied down to protect it. The friction from your hair rubbing up against your cotton sheets or your fabric couch, or whatever else you may lay your head on can cause damage to the hair. If your hair is already damaged you do not need anything else to make it even worse. Put your silk scarves, pillowcases, and sheets to good use in order to protect your hair. 6. Use heat incorrectly. A client once told me she had no idea that it was not good to flat iron your hair every day. Yet she could not seem to understand why her hair was so broken off and damaged. Heat is not necessarily bad for the hair, but it can be, especially if your hair is already damaged. I do not recommend using heat more than once per week on your hair. And, if your hair is damaged, start with the setting on 300 degrees to avoid further damage. A silk press is also not recommended on damaged hair. 7. Use whatever shampoo and/or conditioner you can find on your hair.- Trust me when I say using quality products makes a huge difference on your hair. Being a professional hairstylist, I can literally feel when my clients have not been using good products on their hair. The hair feels completely different and sometimes is a completely different texture. Use professional products that are specific to your hair's needs instead of just using whatever you happen to get your hands on. For example, if your hair is dry, use a moisture shampoo and deep conditioner. If your hair is oily, use a clarifying shampoo and a leave-in conditioner in a mist bottle. 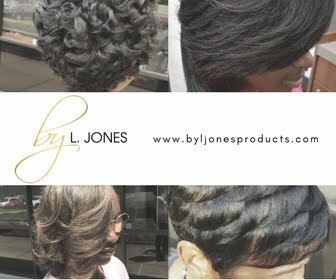 Bottom line, great hair products are a must! 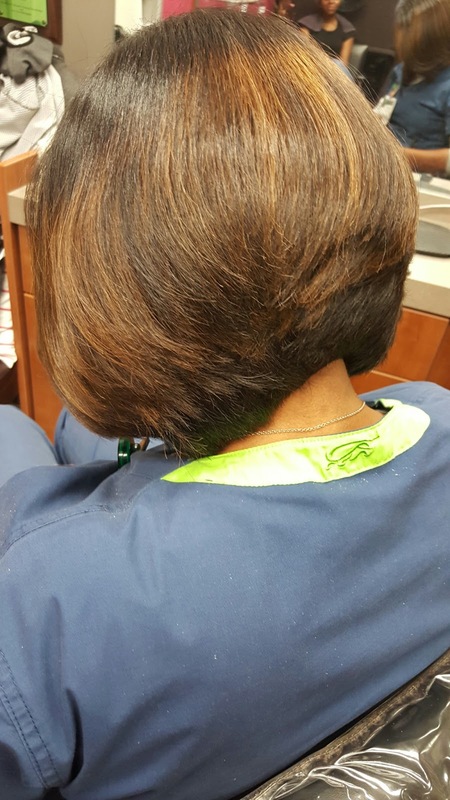 Now that you know what not to do, you can start your journey towards having healthier hair!